BrightSparks is a Community Interest Company based in York. We are all about doing good and helping people to move on and move up in life. We believe in a fairer society where everyone can succeed and improve their lives. Our talented team of do-gooders are committed to helping people and families, particularly those that need it the most, to improve their lives and prosper. Improve their financial situation, because everyone need more money, right? Friendly and inclusive training sessions on a range of subjects, delivered by our warm and approachable tutors in community settings. Research, evaluation and impact support so that other organisations can understand how their service and support help to improve lives. Social enterprise projects that work directly with people (in their communities) who want to improve their lives. Andy is our Chief Do-Gooder, which means his role is all about exploring how BrightSparks can use its people, skills and resources to help more people in different ways. 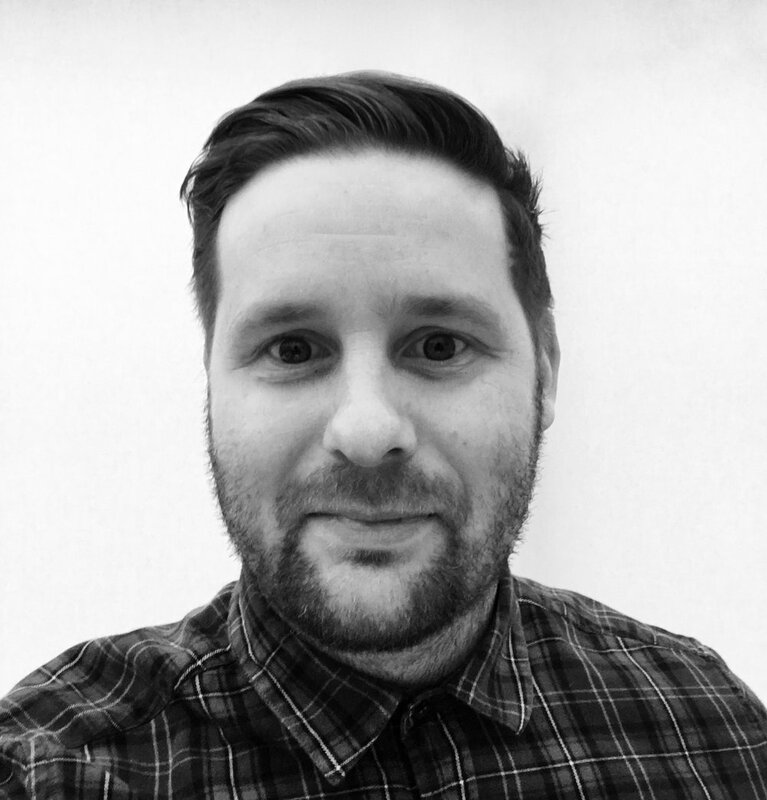 Andy has a varied background and has worked for/with schools, local authorities, national charities, government departments as well as major brands like Apple and Argos. Andy has worked extensively supporting vulnerable children, young people and adults in a wide range of educational, health and social contexts, including designing and commissioning extended schools services, youth services, careers services, looked after children's services and mental health services. Katie leads on course design, development and delivery, and on research projects with external partners (such as York St John University, Spark:York and Lincoln Council). Katie has many years of experience in Higher Education and was Head of Partnership Development and Lecturer (Children’s Workforce) at York St John University. She is passionate about widening participation and has worked in Higher Education, Adult Education and for local authorities in Yorkshire, managing projects for refugees,and young people at risk of offending. Katie is currently working with partners to develop an Emotional Resilience Toolkit for use in schools. 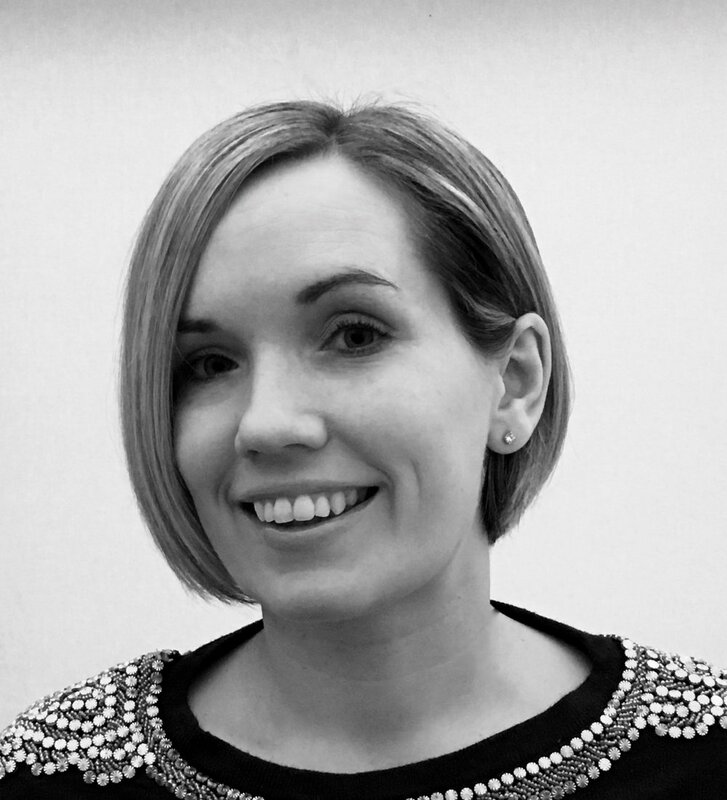 Katie is a Fellow of the Higher Education Academy and has a Masters in Educational Improvement, Development and Change. She has published a range of papers related to supporting people who are returning to learning, and developing the children's workforce. Christine is the Learning and Development Associate for BrightSparks and supports them to deliver most of its research, training and consultancy services. As a Learning and Development Associate, Christine has significant experience as a strategic leader and specialist in workforce development across the children’s workforce. She has extensive knowledge in leading and sustaining the continuing professional development framework for all those working with and for children and young people, and has played a key role in commissioning and development of training for groups of staff across the children’s workforce. Christine has over 10 years’ experience as a leader in the area of learning and development. This includes working with a number of universities to provide programmes to support development of the skills and knowledge required by those working with vulnerable families, children and young people. She also has an extensive network particularly across the Yorkshire and Humber Region and was previously Chair of the Yorkshire and Humber Regional Workforce Leads Group. Christine has delivered and facilitated training over a number of years to members of the children’s workforce, including Support Staff in Schools, Foster Carers and Social Workers. Most recently she has supported those interested in accessing employment in the children’s workforce through delivery of a skills development programme. Christine has proven experience in developing and supporting people to reach their full potential. She is an established mentor and coach, both in the public and private sector and is currently studying for an ILM coaching qualification. Having eight years' experience as an Early Years Practitioner working within Early Years Education, Christine has worked with a number of vulnerable families to improve the outcomes for the children for whom she worked. In addition to Christine's strong public sector background, she has over 15 years' experience within the private sector working for Nestle UK. She has a human resources background and has managed the organisation and development of major sales conferences and events. Pauline has over 27 years' experience working in a variety of roles across a range of sectors, including as an Executive PA, and as a Development Officer in Higher Education. She utilises her excellent organisational and planning skills, and attention to detail, to ensure that our organisation operates smoothly and efficiently. She believes in delivering a high standard of service on everything she is involved in; including working with our clients on a variety of projects, and supporting our training delivery programme. She is strongly committed to our values of working with organisations with social purpose so they can support more people, and helping people to get the skills they need to prosper in society. After graduating with a First Class degree in Graphic and Media Design, Leonie has developed a successful career in marketing and communications for the not-for-profit sector. She has worked with a wide range of clients from small local charities and social enterprises, to national and international organisations. Her areas of expertise include web development and design, branding, graphic design for print, and social media, content and email marketing. She has managed successful marketing campaigns using both print and digital media. Her experience in fundraising encompasses projects for a national charity and consultancy work for freelance clients. Leonie is committed to using her design and communication skills to help BrightSparks reach a wider and more diverse audience, meaning more people are supported to move on and up in life. BrightSparks also works with a growing team of freelance consultants. This means that BrightSparks always has the most experienced and well-informed team working on every project.